Since this is my first blog post, I thought I’d write about the most important thing in the world where coaching is concerned: buy in. That’s getting the participants or players you’re working with to buy into your ideas. 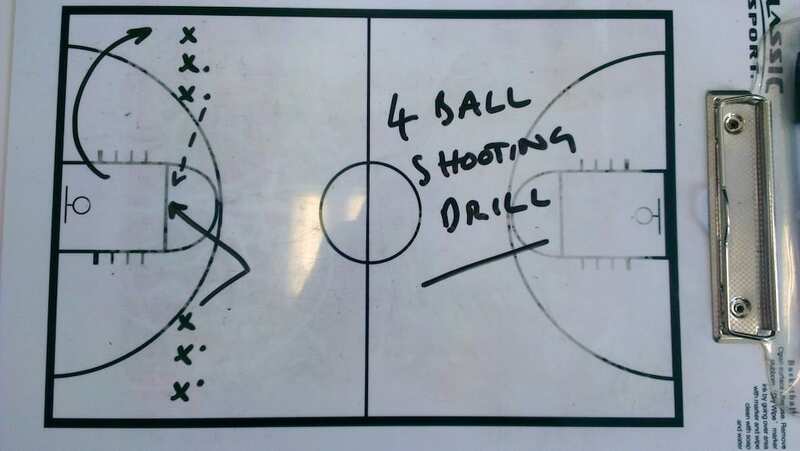 Whether it’s a complex strategic plan for an elite basketball squad, or single session with some 5-year-old tots, you live and die as a coach on the extent to which you can convince people that your methods are worth investing in. He believes in the ideas himself. He’s totally invested in them and is able to communicate this belief to his players. This belief is derived from a rich understanding of the ideas in question – his Zen Buddhism, his yoga – which, in turn, comes from years of reading and practice. 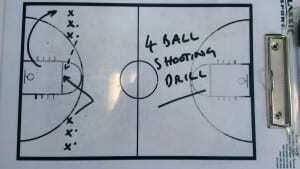 In this respect, he shares much with another legendary basketball coach, John Wooden. I don’t think you can be a great coach without having some deep-rooted values and ideas that guide what you do. He treats his players with great respect. As a humanist, Jackson respects their intelligence and ability to grasp difficult ideas. This is his starting point, and it is a very optimistic one. It also translates to a very calm and deliberate manner when talking to players; quite different to most elite coaches. You can see that the power relationship between coach and player is quite equal and based on mutual trust and respect. It’s interesting to consider some counter examples to stress this point. 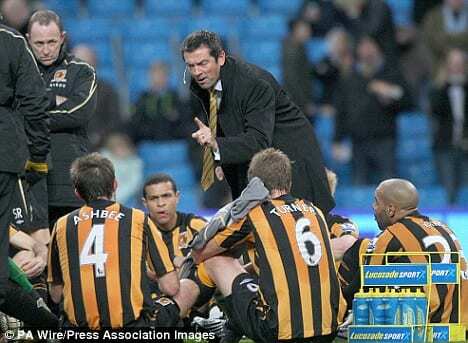 My favorite example is the former Hull City manager, Phil Brown, who dramatically demonstrated his ability to ‘lose the dressing room’, treating his players like a bunch of naughty school boys, dressing them down on the pitch at half time in front of the home crowd on Boxing Day 2008. Does this look like a coach who respects his players? He makes sure the leaders reinforce his message. You can see in the video, Jackson was able to convince Jordan and Kobe that his method was meaningful and effective right from the start. I don’t know how easy it was to convince them, but I know that, unless you’re able to get key members of the squad onside, it’s almost impossible to sell a particular method or set of ideas to everyone else. Jackson understands this and I’m certain he wouldn’t have had the same success without the help of his ‘cultural architects’ (to borrow a phrase from Sven Goran Eriksson’s sport psychologist, Willi Railo). To repeat my initial point: it doesn’t matter who you’re working with or at what level; facilitating ‘buy in’ – to ideas, methods, systems – is the first thing you should be thinking about as a coach. I’ve faced the very same problem when thinking about how to convince 10-year-olds that ‘learning to take turns’ is as important as learning to throw a ball, as I have in trying to convince senior national league basketball players that we should run a principled offence. We can learn a good deal from the likes of Jackson and Wooden, but in the end we all have to find our own way.